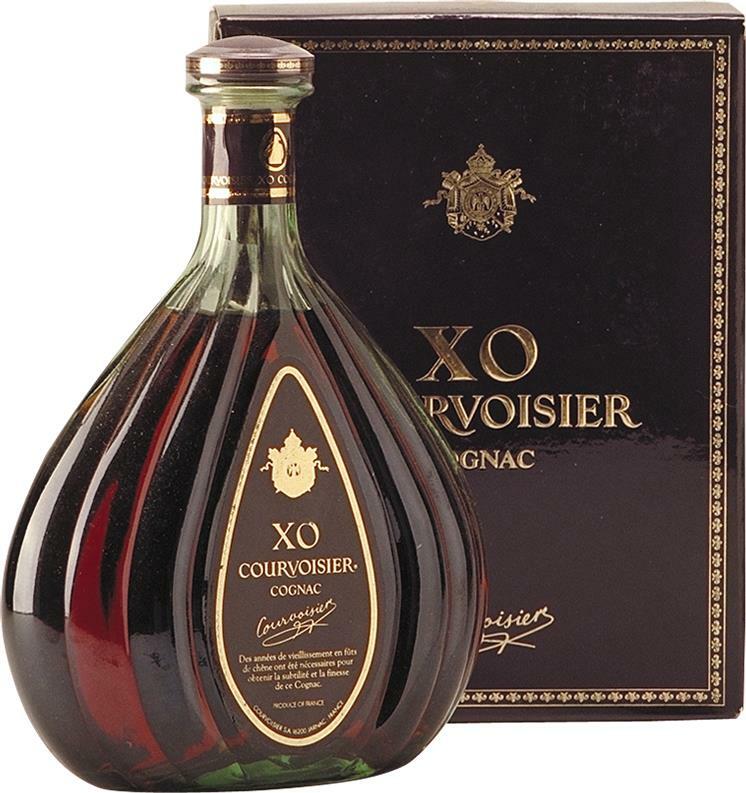 Courvoisier was officially established by Felix Courvoisier in 1835. The origin of their history goes back to the beginning of the 19th century with Emmanuel Courvoisier and his associate, Louis Gallois. 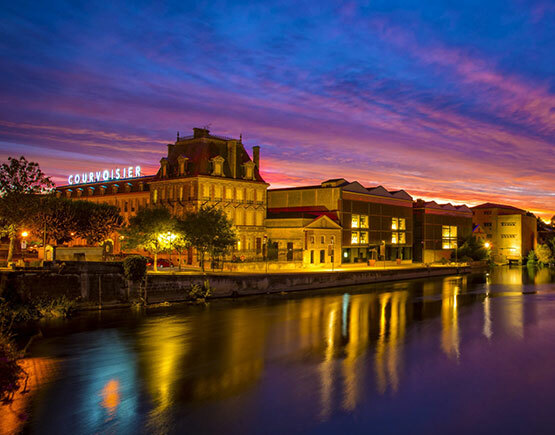 Originally established in Paris, in the French suburb of Bercy in 1809, Emmanuel Courvoisier started a wine and spirit company with Louis Gallois, then the mayor of Bercy. Originally, Emmanuel and Louis would act as traders for the best cognacs of the region. Eventually the two decided that the only way they could guarantee the very finest cognac was relocate to the region and become producers themselves. 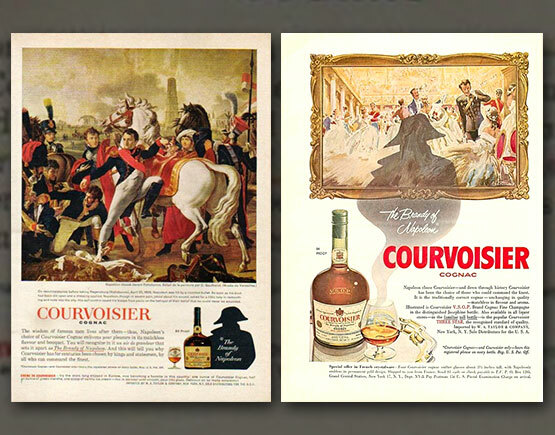 The 200-year-old crafting process has not changed since Courvoisier’s establishment in Bercy. 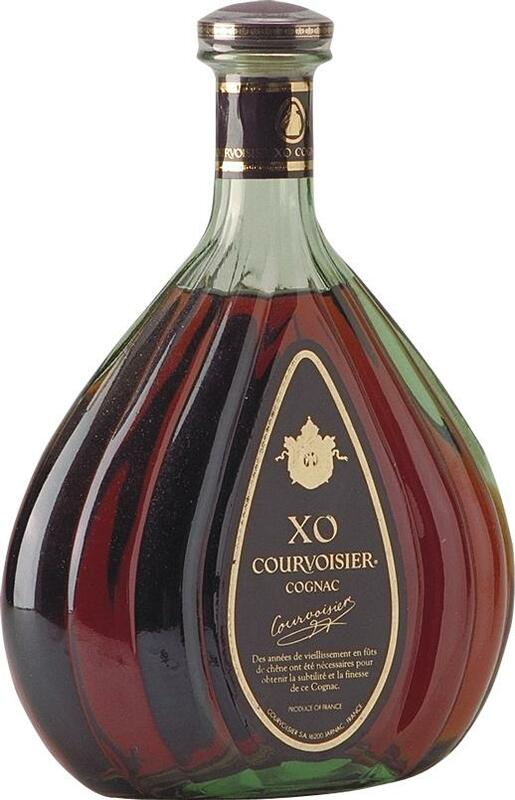 In 1828, Felix Courvoisier and Jules Gallois, the sons of Emmanuel and Louis, wanted to improve the quality of cognac, moving the company to the heart of the Cognac region in the town of Jarnac. After Felix’s passing in 1866, his nephews, the Curlier brothers, took over the management of the business. By 1909, the business was sold to the Simon family from England, but still maintained its production and headquarters in the Jarnac region. 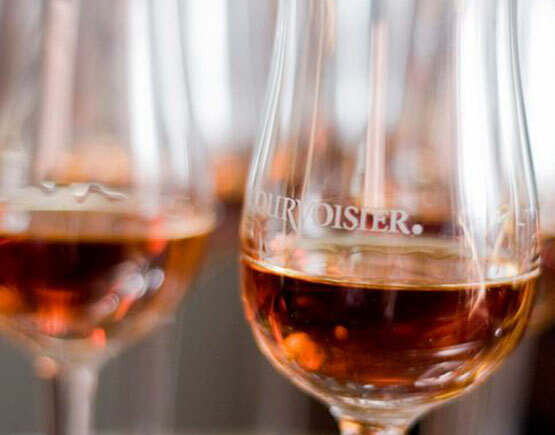 Located ten minutes from the town of Cognac, the main Courvoisier business operations still operate from the Château on the banks of the Charente river which was established in the 1870s. 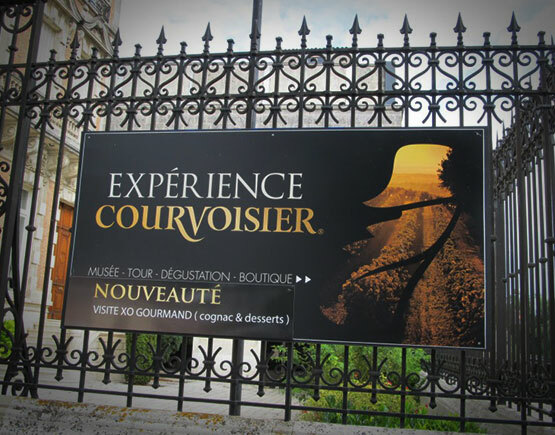 Courvoisier sources Eaux-de-vie from the following crus to create its blends: Grande Champagne, Petite Champagne, Borderies and Fin Bois. The harvest season begins in October, followed up by distillation from November to March. 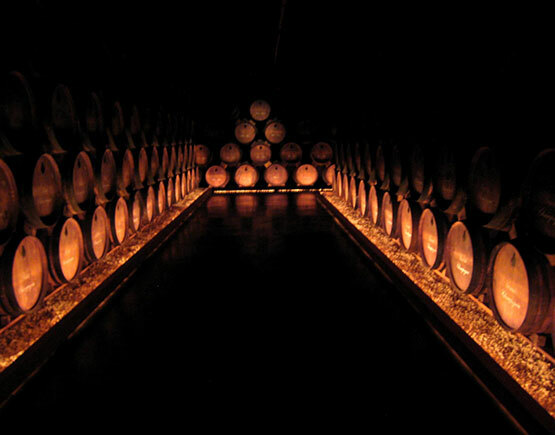 Courvoisier cognac is aged in barrels handmade from 200-year-old oak sourced from the Tronçais forest in France.